Test it yourself Coolant test strips in handy 6 Pac. Check your coolant is protecting your engine today You must have protection against hot spot boiling and corrosion. 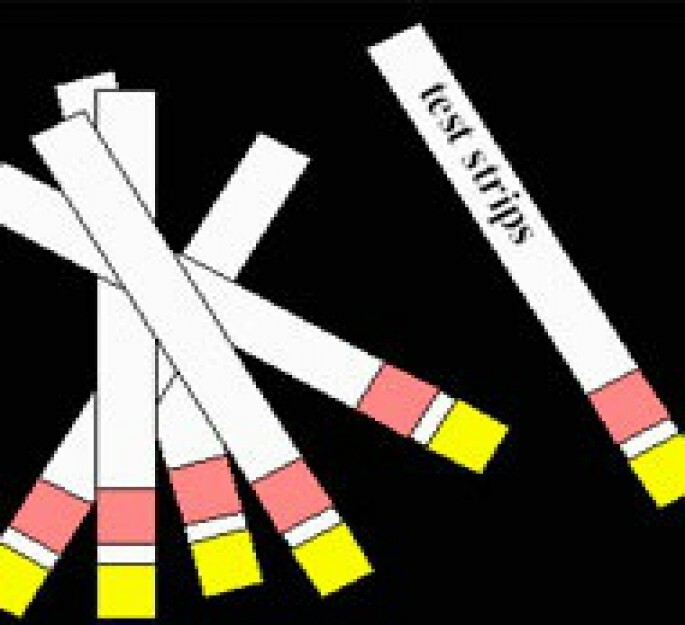 Includes 6 light/medium duty coolant dual purpose test strips test indicator chart and instructions in a sealed bag.